Review your total dollar amount in deposits per month, your average daily balance, number of deposits per month, personal credit, type of business and time in business. 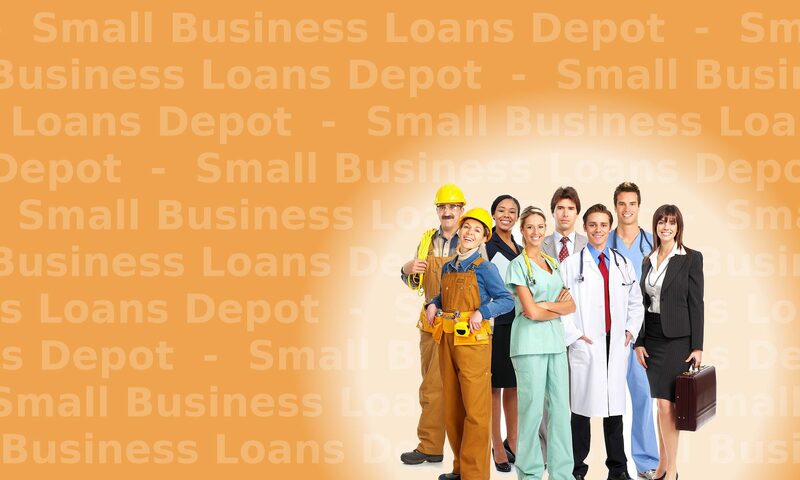 Select a bank statement loan program that best fits your business. Complete application and provide the last three months business bank statements. 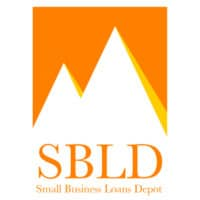 Small Business Loans Depot offers a loan using bank statements through the company’s Gross Sales. Every company has sales, so almost all companies can qualify. Many callers call in and request a “loan using bank statements” or a “business loan using bank statements”. Get started on this financing today. Provide the most recent 3 months business checking account statements and 1 page application. Our Loan using Bank Statements can be used by a business to get up to $250,000 working capital, and as much as $500,000 in some cases. A customer can get a renewal of their original funding at 50% paid down. The funding can be used for any purpose the business needs. Applying is fast and easy and the entire process takes approximately 3 to 7 business days. This product has no upfront application fees. Ask about our Flex payment or Flexible payment product because the payments are variable and not fixed. United States and Canadian companies only. A business is approved for $25,000 with a 6 month term and a $100 daily payment. With other programs, the business has to repay $100 every business day even if sales are slow or if sales are higher than normal. With the Flex payment program, if the customer’s deposits drop 25% one day, then the daily debit is $75. If the deposits increase 50%, then the daily debit is $125. This program has a great advantage for customers. If their sales are slow, they won’t have a higher burden to make the payment. When their sales increase, they will still have the same percentage taken out and repay the funding sooner. A business can get up to 125% of it’s monthly deposits with this program. The customer’s beginning bank statement balances, ending balances, amount of monthly deposits and also average daily balances are looked at to determine the approval amount and terms. The repayment term is between 2-18 months. Customers with more than one active business checking account with significant balances should use the account with the highest amount of deposits. The minimum time in business is 4 months for the start up program. Your business should provide it’s first 3 months statements to try to qualify for the start up program. – Just 4 Deposits per month required in many cases. – No Site inspection for qualifying deals. What is required to submit for an approval? What is required for closing? – Copy of driver’s license. – Signed and dated application from at least 50% of company ownership. – For amounts over $150,000: The most recent six months complete business bank statements and the 1st page of the most recent business tax return. – Clear copy of driver’s license. – Copy of a voided business check off of the approved account. – Valid E-Mail address for the owners of the company. – Federal Tax ID number, or TIN. – Renewals and renewal options often begin at 40% pay down of balance. – No standard site inspection is performed or required for many customers. – Bankruptcies older than 1 Year are usually acceptable. – Only 50% ownership needed in some cases. If a customer’s sales increase in the 6 months to year after the line is established, the line size may be increased very significantly due to both the increase in revenues and satisfactory repayment. Other issues for the Loan using Bank Statements program include average balances, amount of deposits per month, number of deposits per month, beginning balances, ending balances, and overdrafts and NSF’s. Question: How much time does the process take and how long does it take to receive the funding? Answer: The decision process takes approximately 24 to 72 hours. The customer receives the loan documents the same day or the next day. Once the customer returns the completed documents via Fax or overnight, the loan documents are reviewed. Once the accuracy of the documents are confirmed, a verbal verification is done with the customer and funds are wired to the customer with in 24 to 48 hours. The entire process takes about 5 to 8 business days. Thank your for visiting our Loan using Bank Statements resource page! Cash Flow – Are reviewing business bank statements critical? When lenders have requested financial statements as part of a small business loan review process, historically they have requested 1-3 years business and personal Tax Returns, and usually an interim Profit & Loss Statement and Balance Sheet. They have in the past not always and currently often do not ask for the most recent business bank statements. However, is reviewing a business’ bank statements critical to the process? Complete the Secure DocuSign Application. If the last 6 months business checking account statements are reviewed, they will provide a real time specific indication of the current cash flow of a business, certainly in terms of current balances, beginning balances, ending balances, average balances, # of deposits per month, expenses, and if the company has had any, or significant insufficient funds or overdraft activity. The tax returns, while very detailed and provide significant financial information that business bank statements do not provide, are still a snapshot of a company’s financial condition that is at 4-12 months old. If it is the previous years return, it is at least 16 – 24 Months old. If the Personal Financial Statement of the owner is requested, a cash on hand figure will be provided, though this too is often months old. If the additional new debt service being considered is, as an example, $1,500 per month, then if a company keeps steady average business bank statement balances of $10K – $20K in the past 6 months, will have a stronger likelihood of being able to easily service the new debt. Conversely, if the company keeps average balances between $1,500 to $5,000, then there may be greater stress on the company to service the new debt. Reviewing bank statements for cash flow. 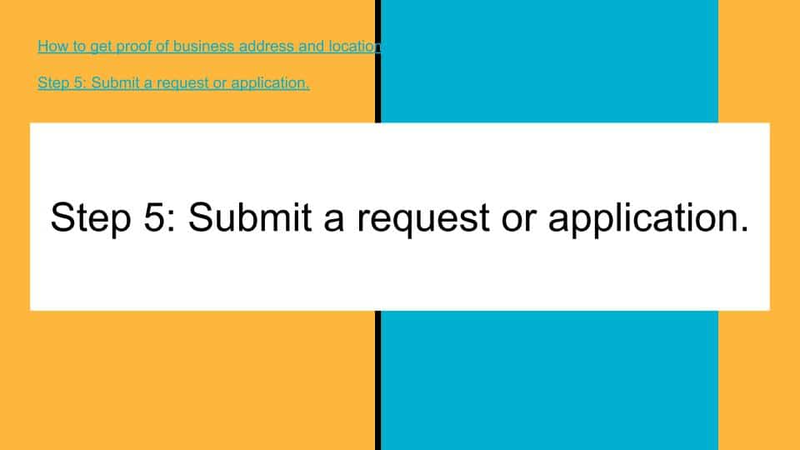 Unless there are other reasons not to request the statements, such as the customer is a long time repeat customer, or the amount requested is clearly small based on the revenues of the company, requesting the last 3-6 months business bank statements will greatly assist lenders in assessing a businesses real time cash flow. Thank your for visiting our reviewing business bank statements resource page!